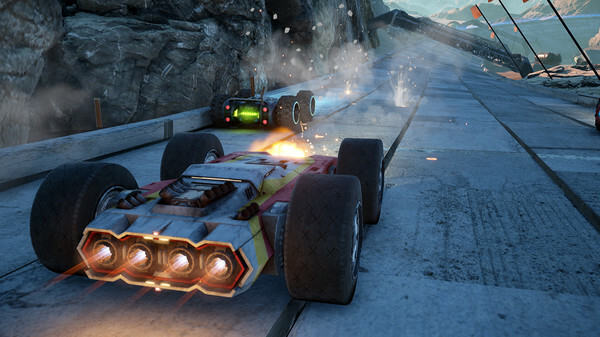 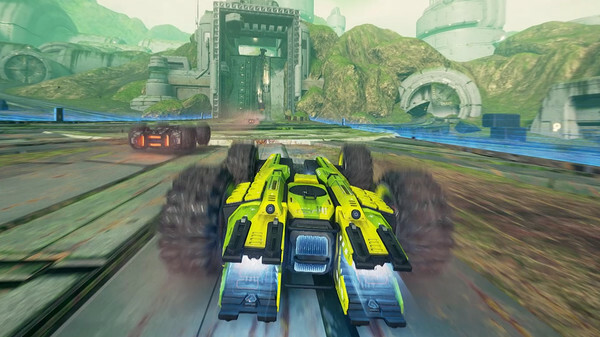 GRIP is a cool high-octane battle racing car packed with heavy weapons and driving at a crazy speed. 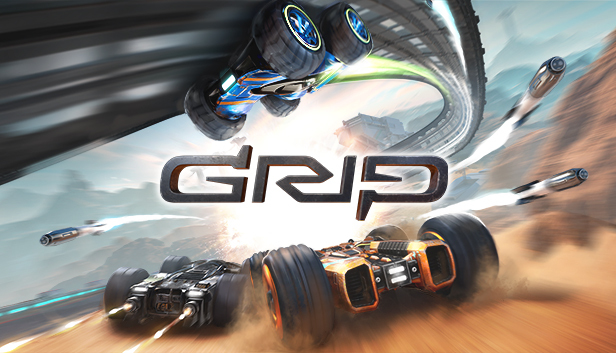 Manage the laws of gravity, become the owner of an impressive arsenal of unique weapons and dive with GRIP in the fastest and hottest races. 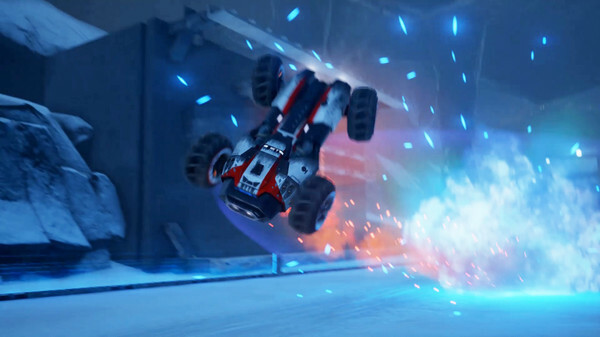 Take off the walls, ceilings, - any surface on which the wheels of your rider can rush ... after you master alluring routes, driving secrets and breathtaking stunts on your way through the Galaxy.